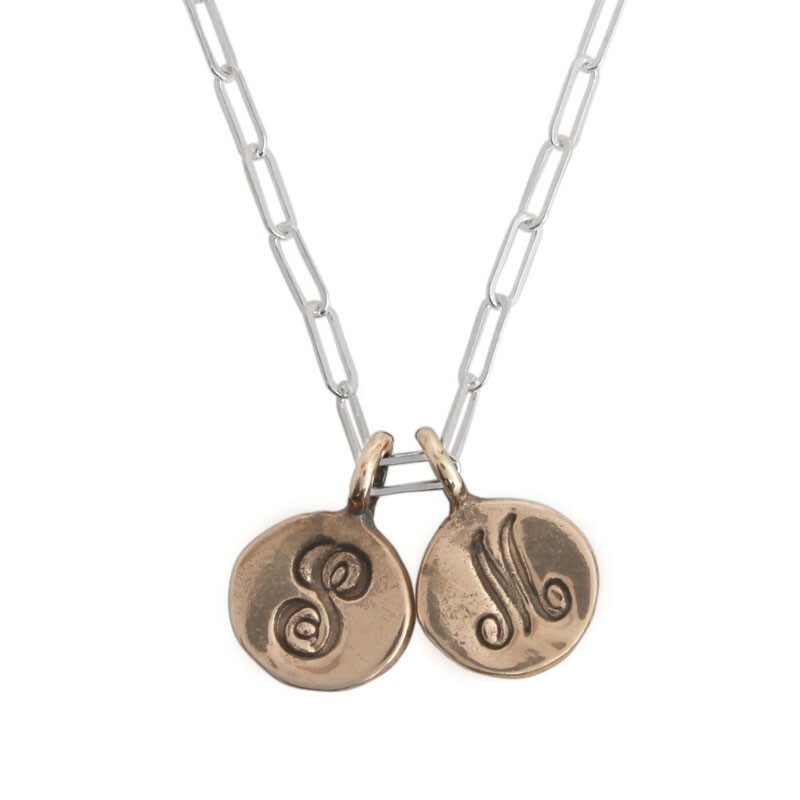 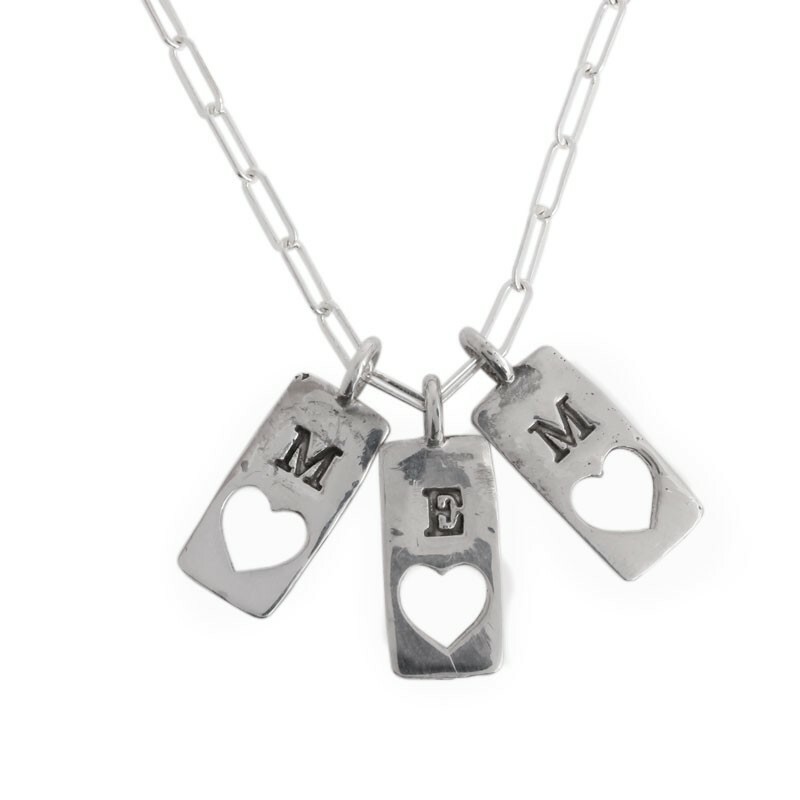 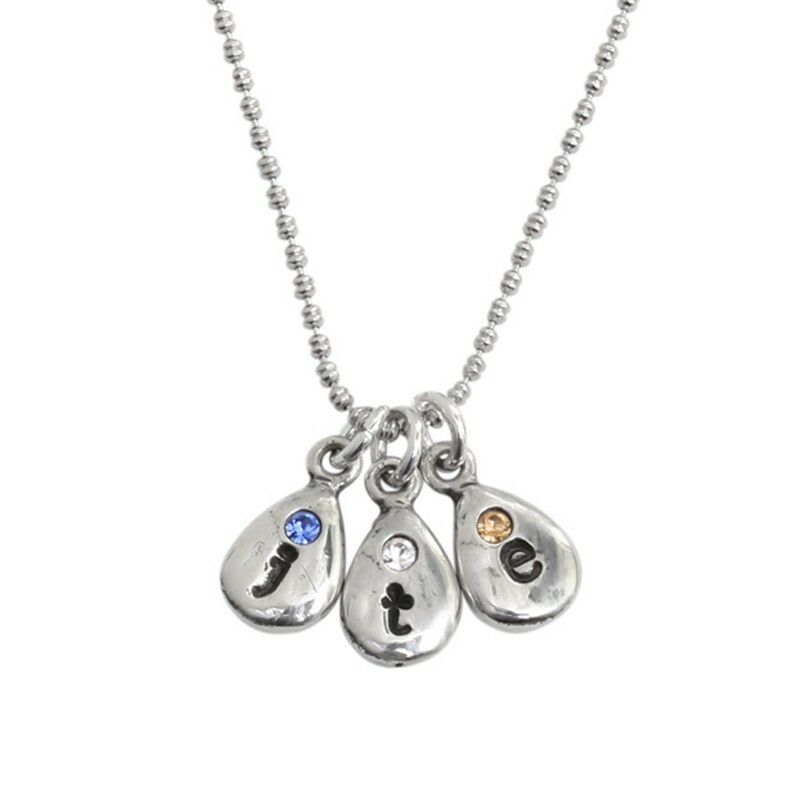 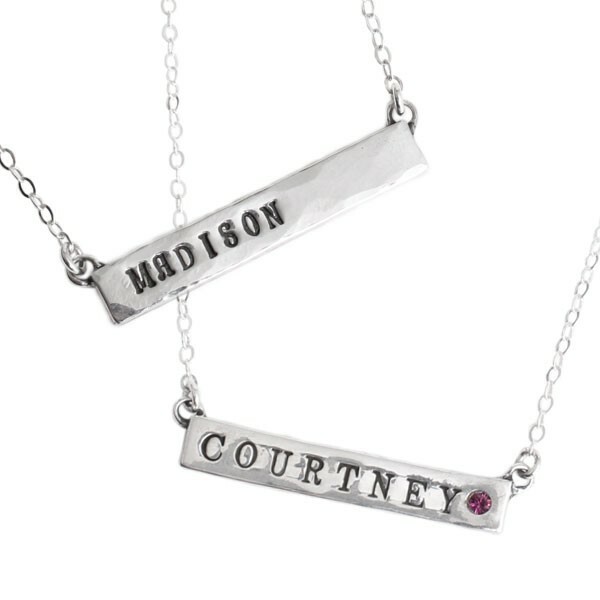 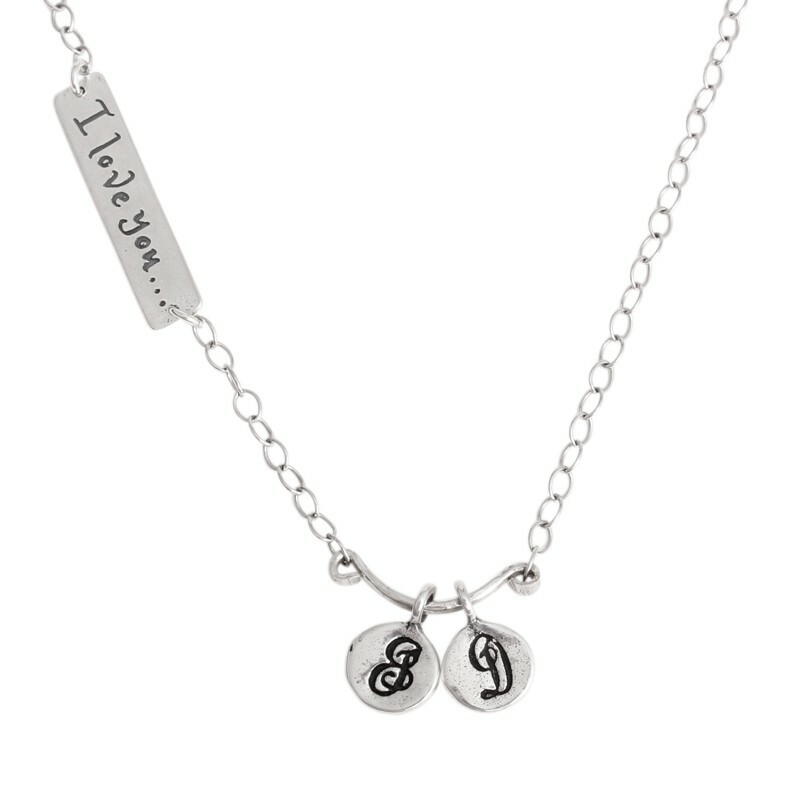 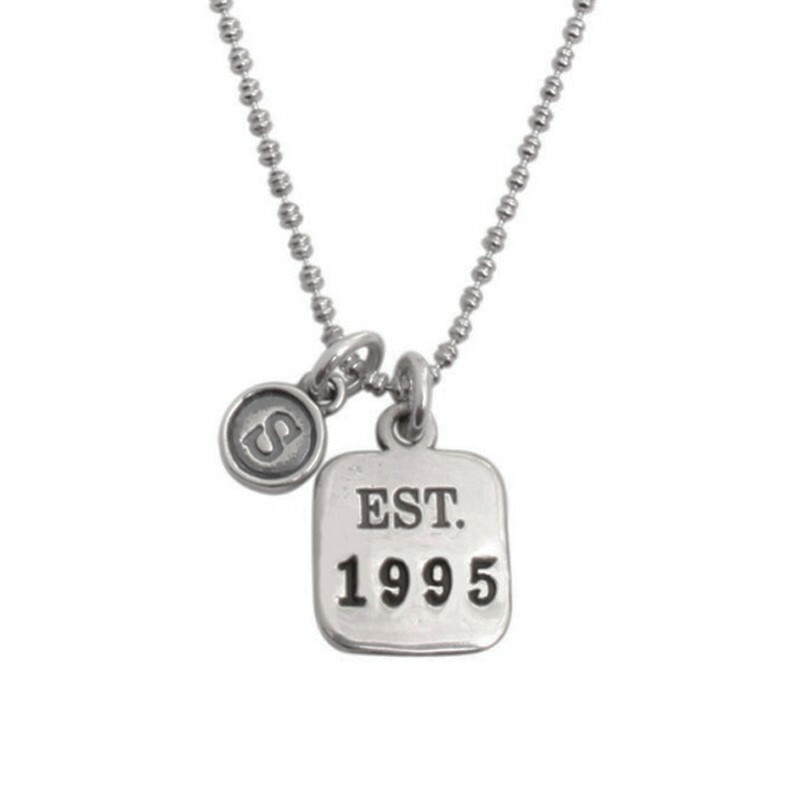 Personalized sterling silver necklaces are the perfect gift for the graduate, mother, grandmother or anyone wanting to celebrate life. 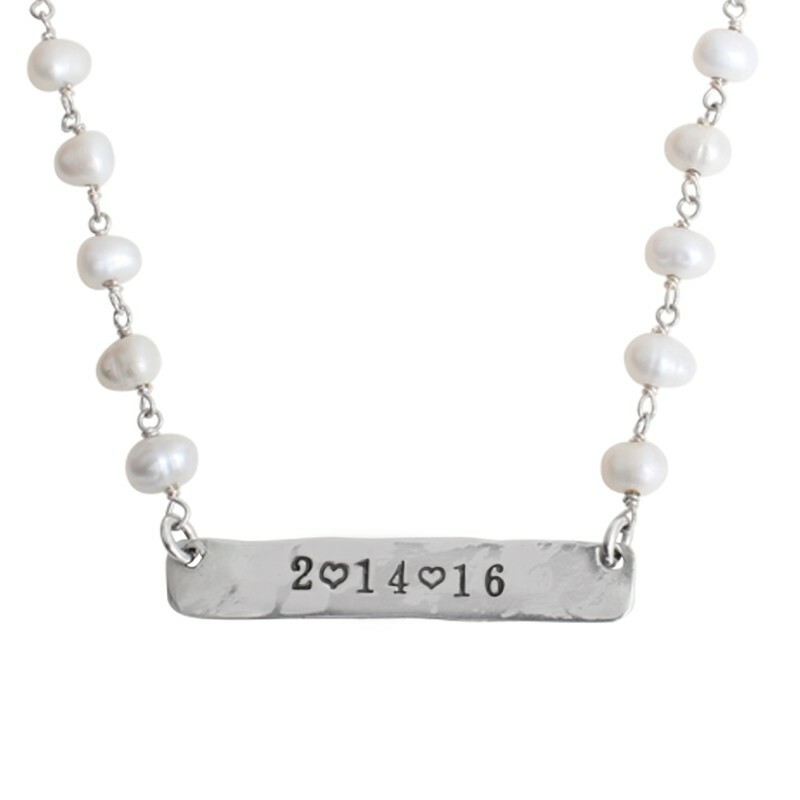 Create an heirloom necklace that can be added to over time. 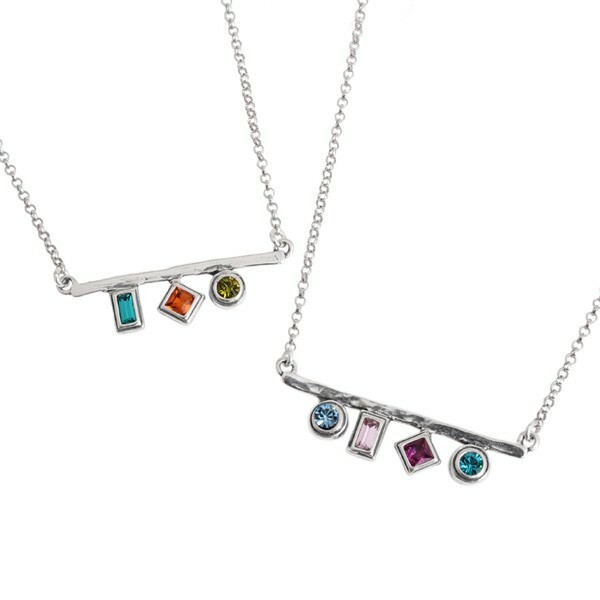 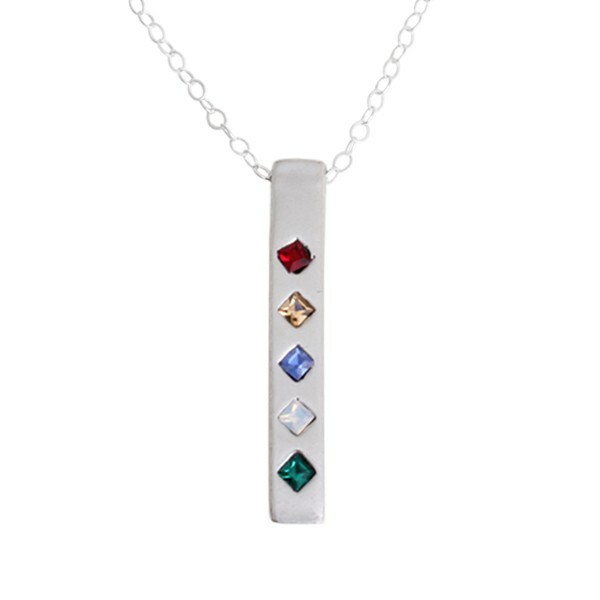 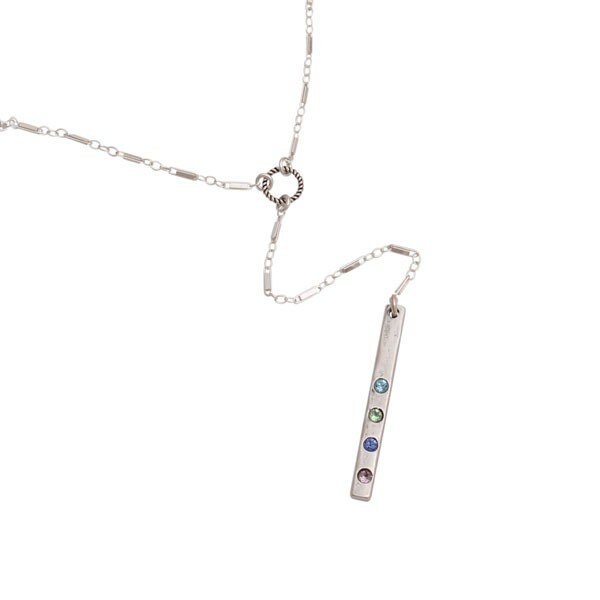 Some of our most popular all silver necklaces include our sterling Amore Necklace with heart cut out charms and initials, our Kaleidoscope necklace with mixed shape birthstones, or our Covey Necklace with stamped initials and birthstones. 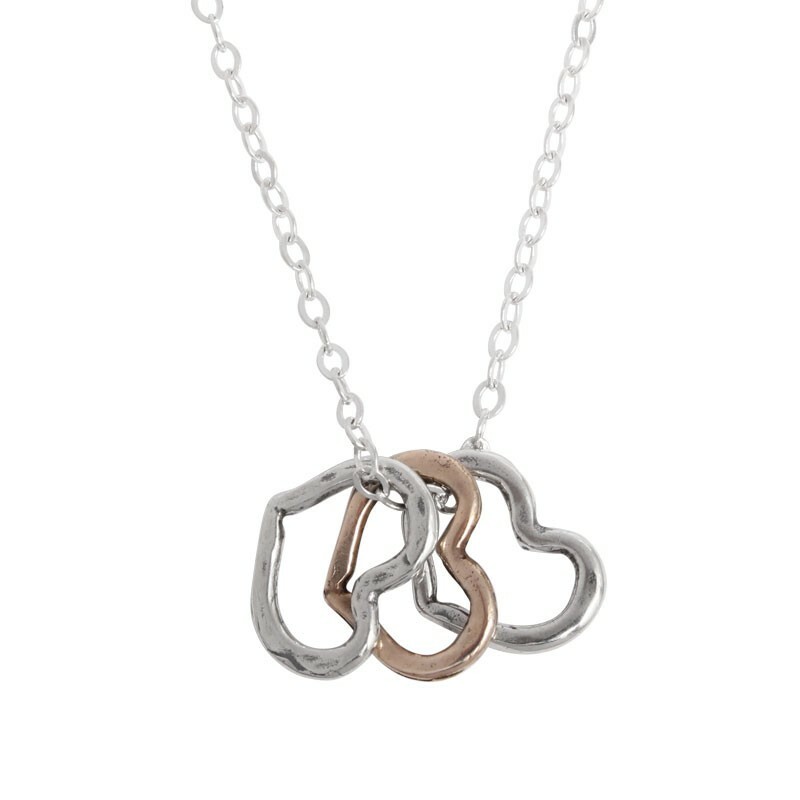 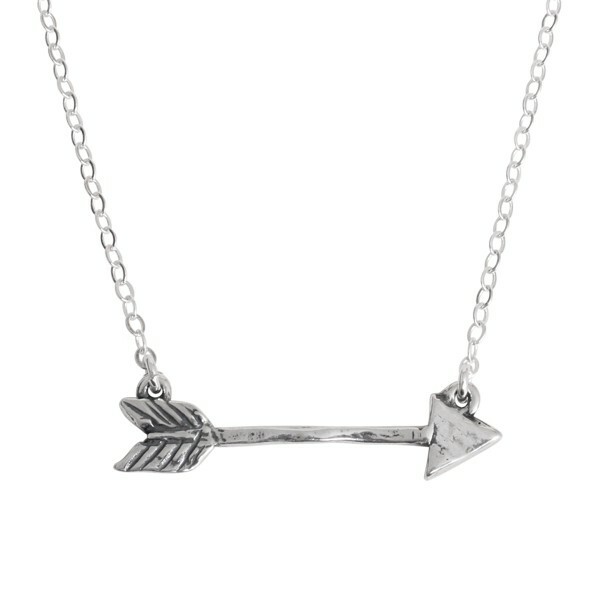 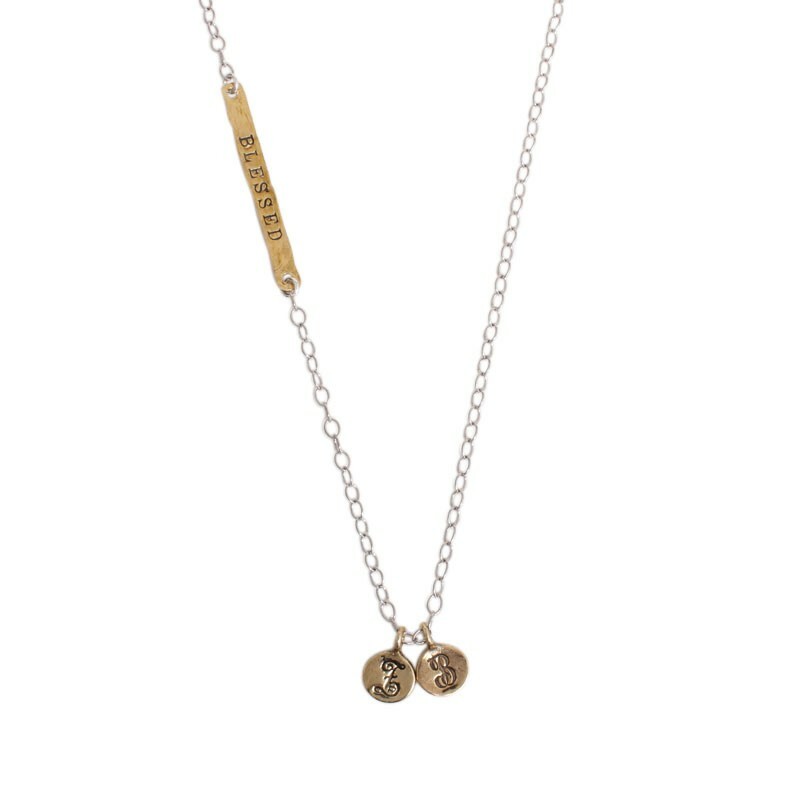 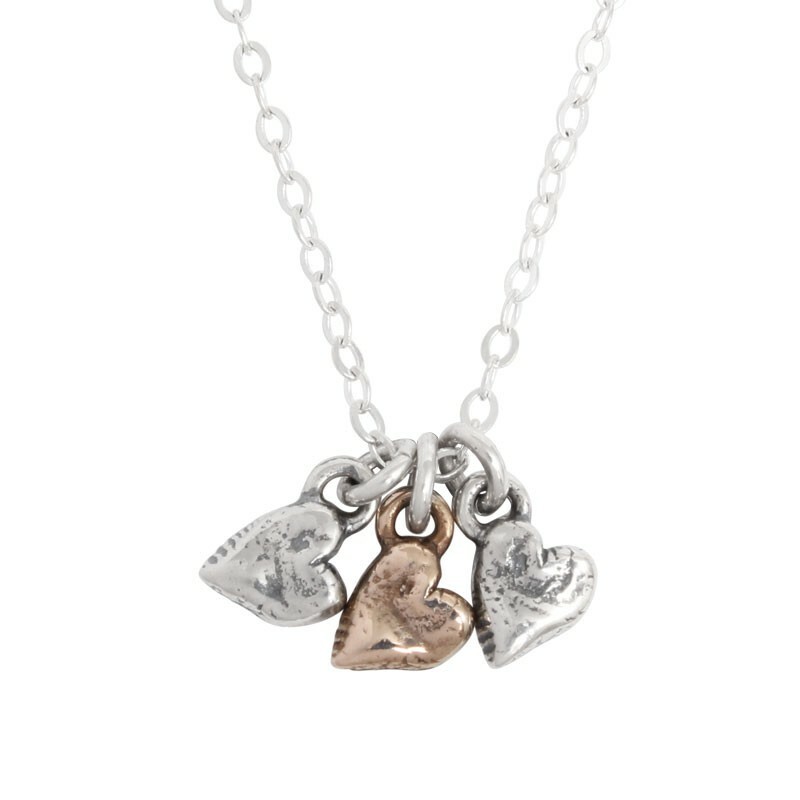 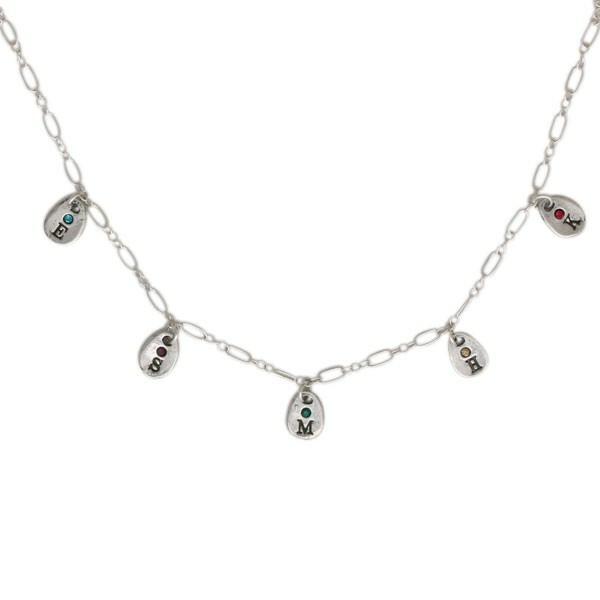 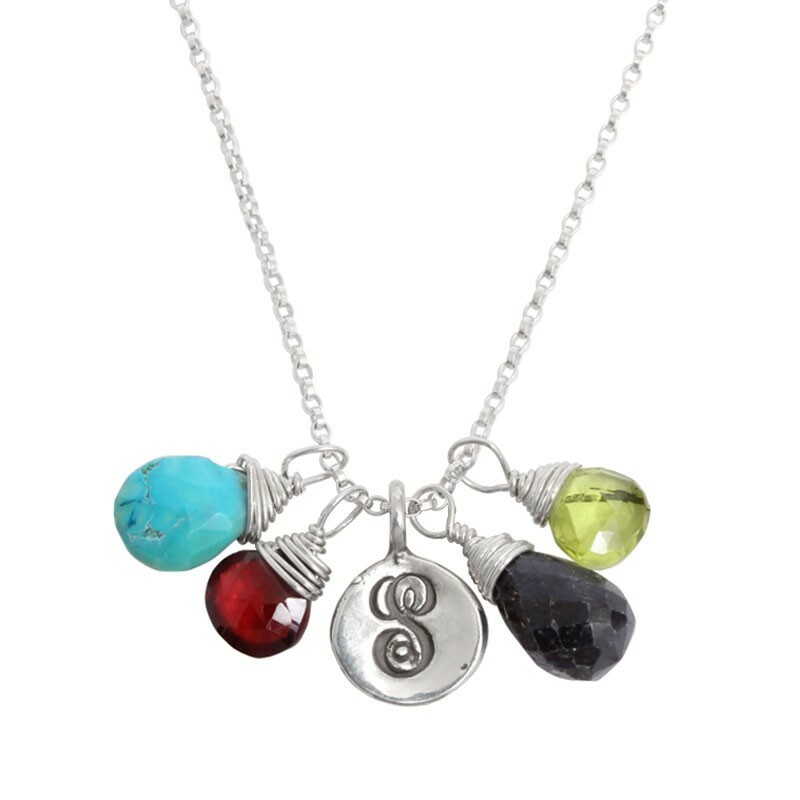 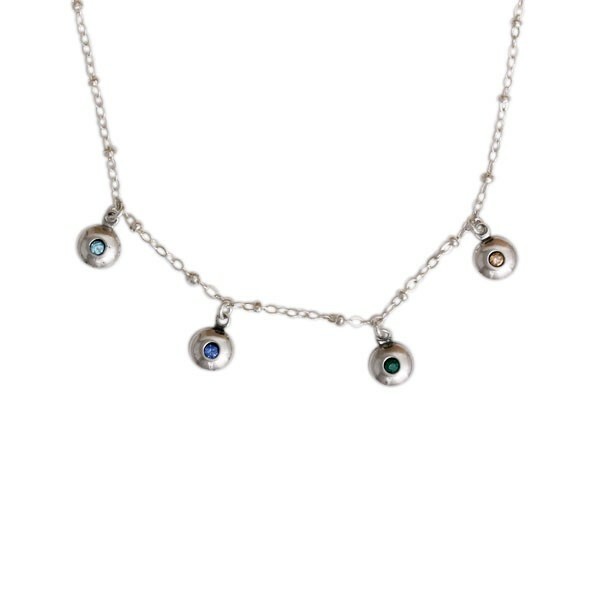 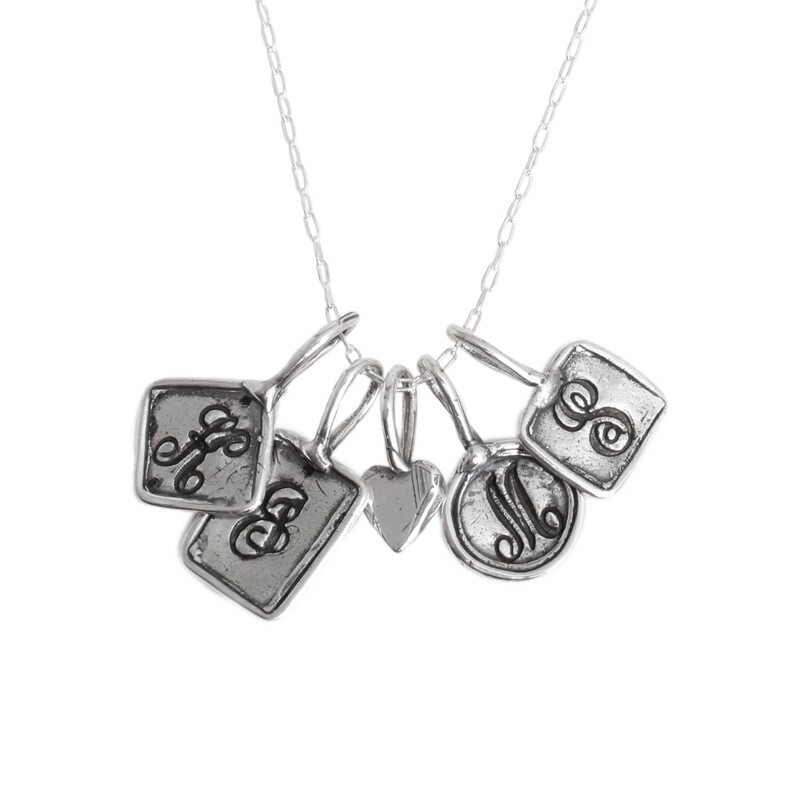 Or, design your own sterling silver necklace with our mix and match Trinket Charms. 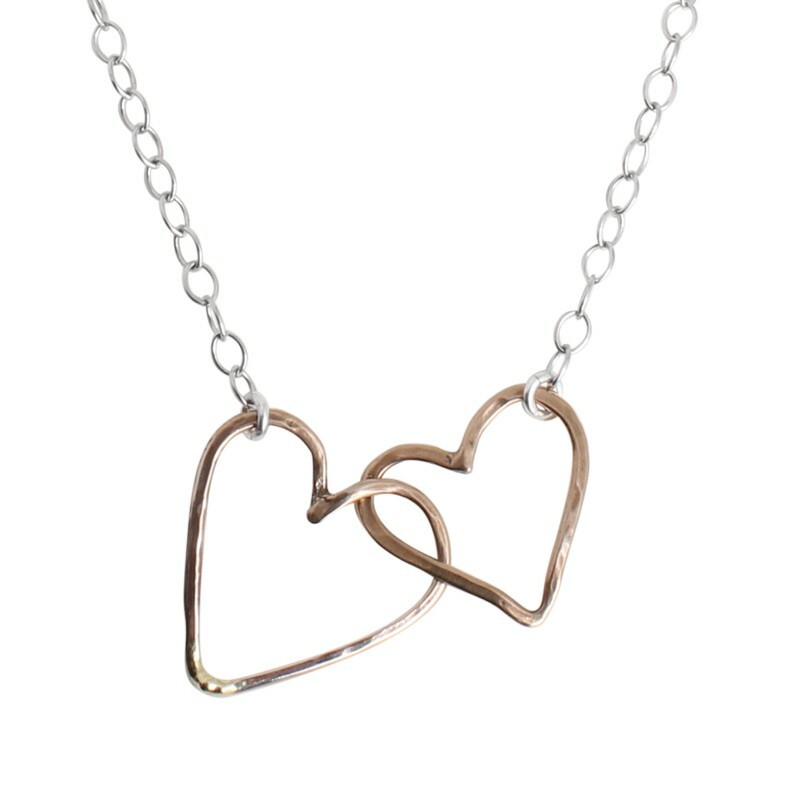 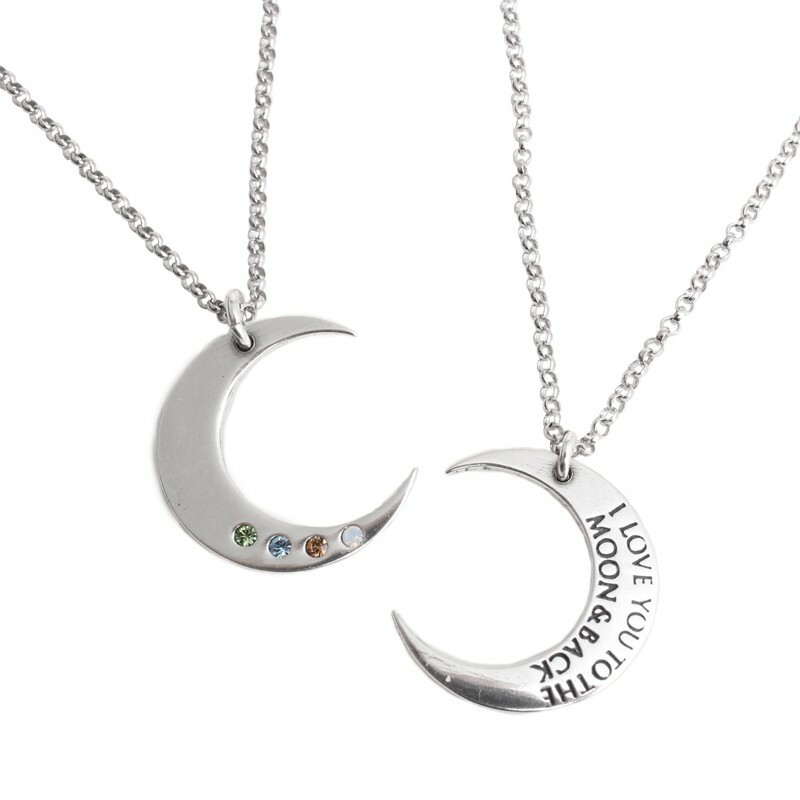 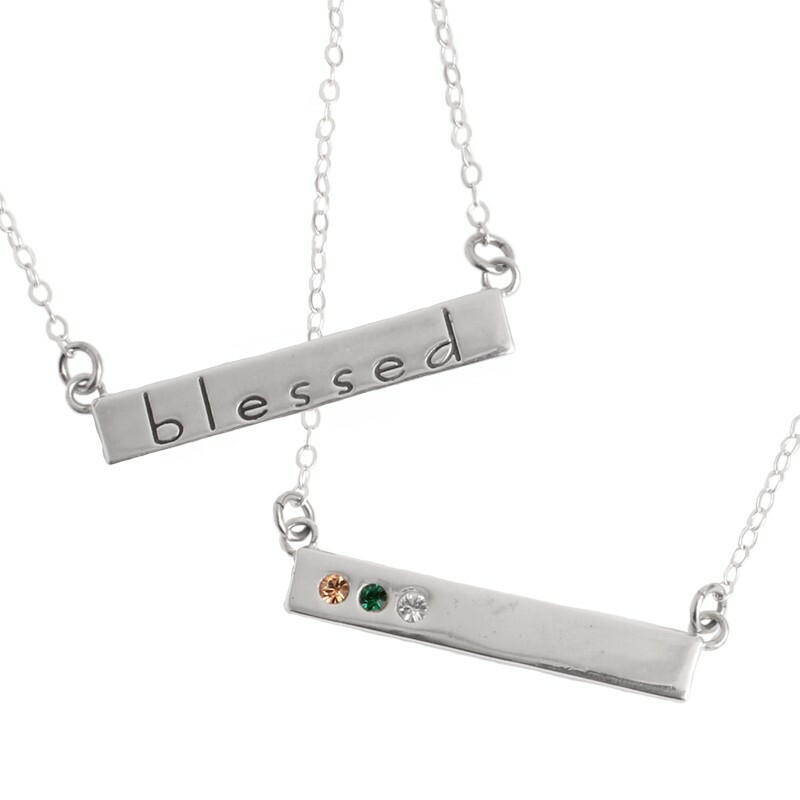 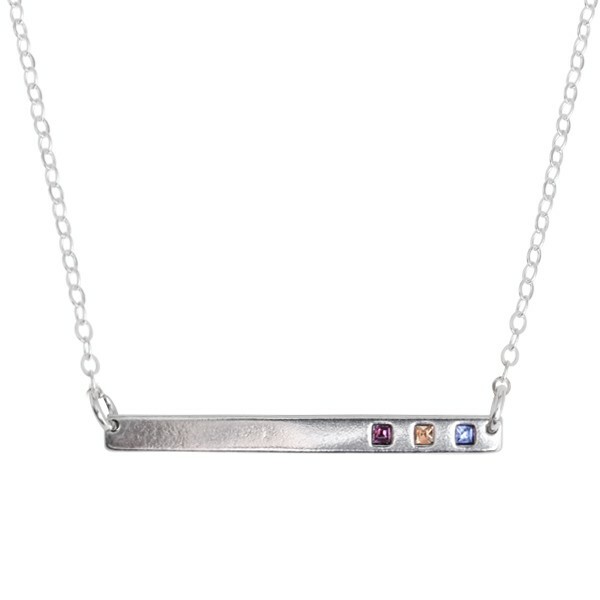 Whichever custom necklace you choose, rest assured it is sterling silver and made with the highest quality material plus a whole lot of love by Nelle & Lizzy.